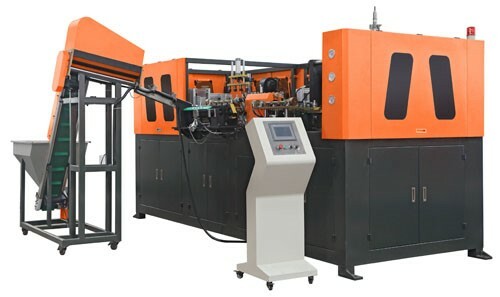 Depending on the design of the plastic product, blow molding may be a better option than injection molding. From unique bottle designs to large capacity storage products, our team can deliver the high quality products you need to succeed in your target market. We will work with you and your team throughout the process to ensure a cost effective and timely product offering. Gravity fed feeders and waterers have bottles of varying shapes and designs that are perfect for our installed equipment. Contact us today to learn more about how Gardner Pet Group can help you be successful.